After launching FitRist and fitRist Pulzz last year Now Intex has launched company's latest fitness tracker Intex FitRist Cardio in India. 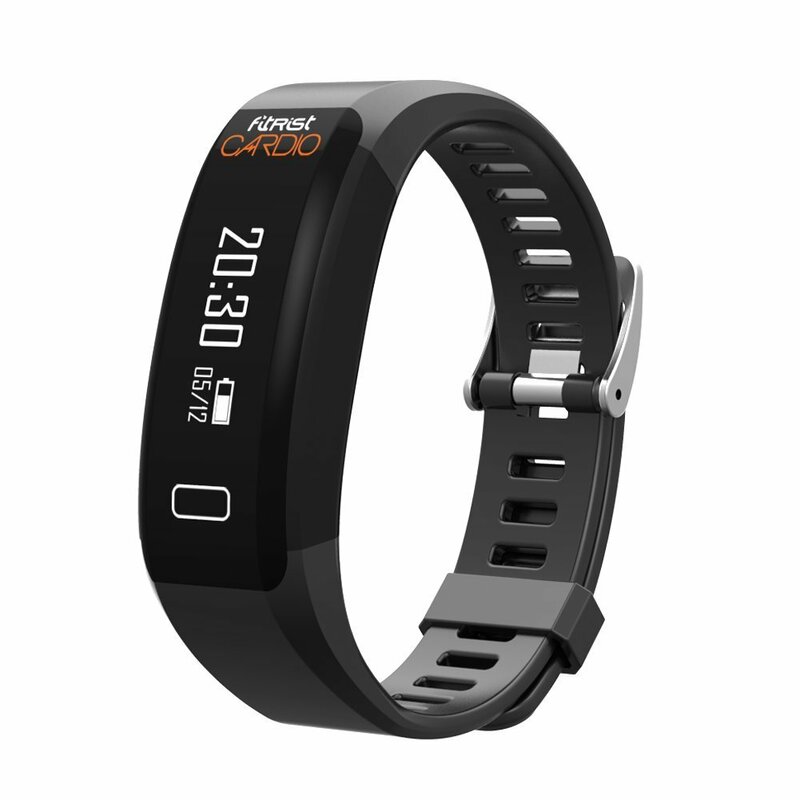 The FirRist Cardio features a heart rate sensor, which was missing on its predecessor. The FitRist Cardio’s fitness features include heart rate monitoring, sleep monitoring, steps walked, calories burned and a hydration alarm. It features a 2.18cm OLED display, which displays WhatsApp, Facebook Messenger, SMS and call notifications on your smartphone via Bluetooth. The accessory also lets you control your smartphone’s camera and music app.The wearable supports devices running Android 4.4 or higher and iOS 7 or above. The Intex FitRist Cardio is powered by an 80mAh battery, which has a self-proclaimed standby time of seven days. The wearable is water resistant and tips the scales at 26grams. It also comes with an anti-lost feature, which displays a notification on the connected smartphone when the band is out of a 10-metre range. The Intex FitRist Cardio has been priced at Rs 1,499 available exclusively on Amazon India.